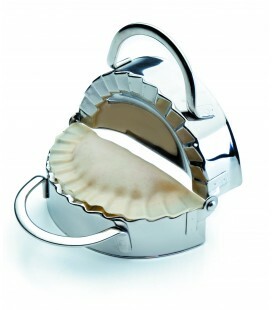 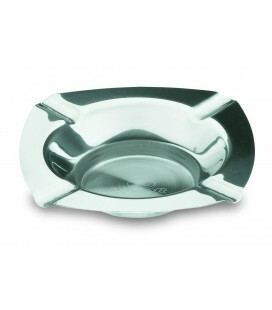 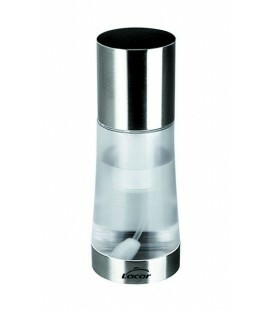 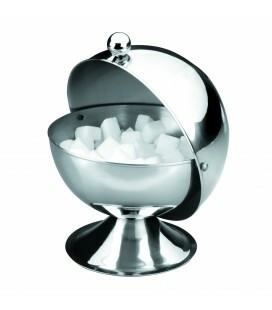 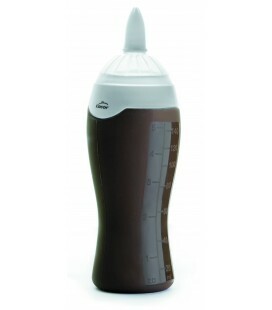 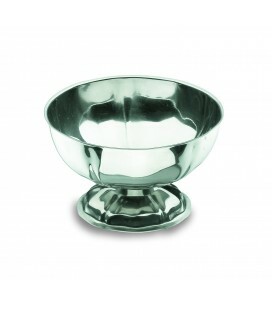 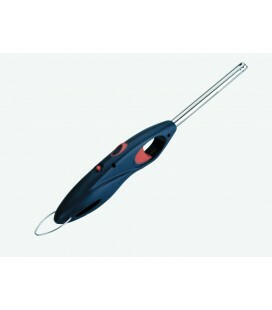 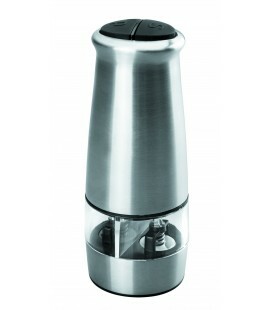 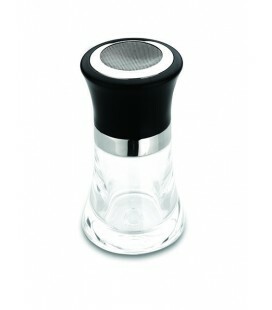 Lacor presents this Salt Shaker, a practical tool to give the final touch to your dishes. 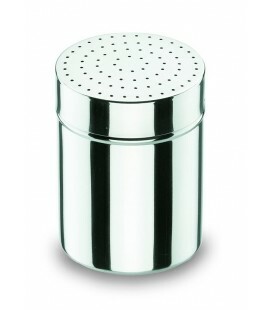 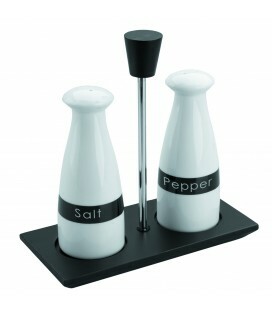 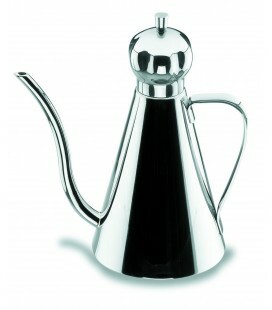 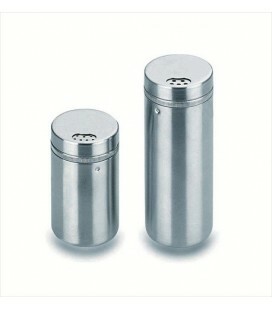 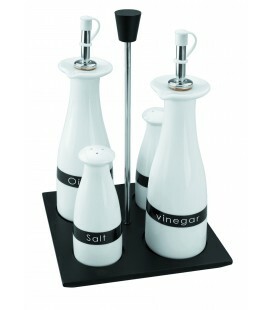 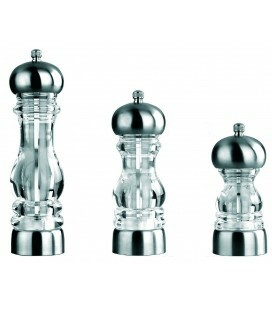 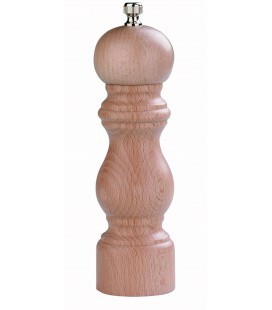 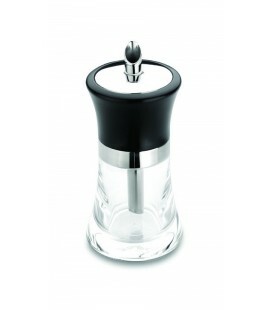 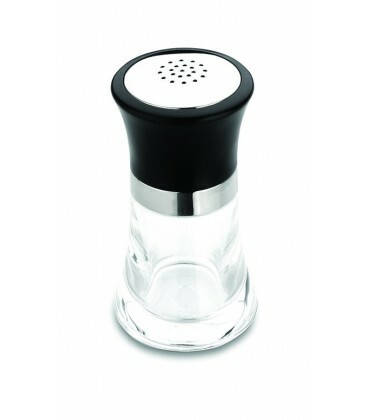 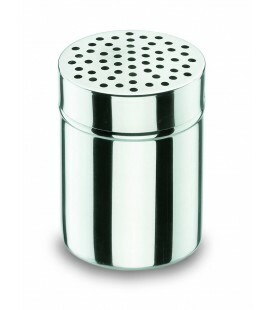 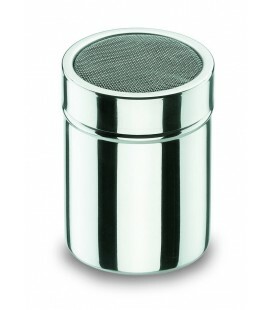 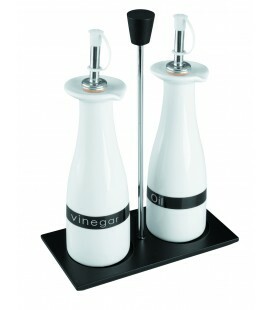 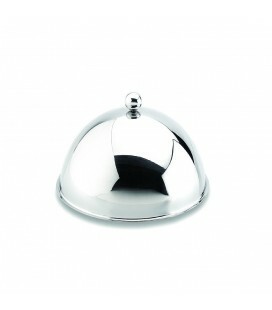 This Salt Shaker It is suitable for use both in the kitchen and tableware. 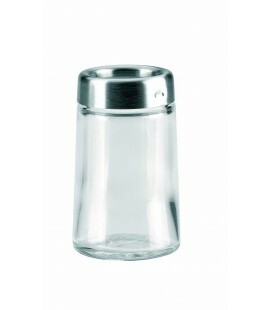 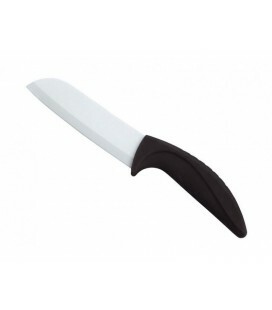 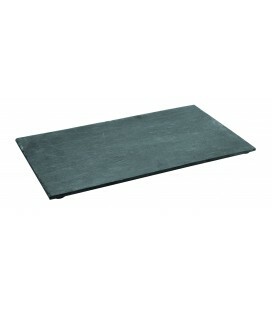 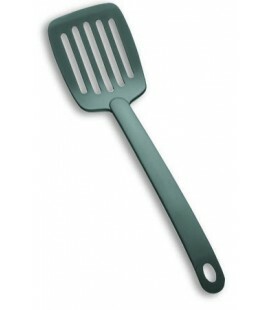 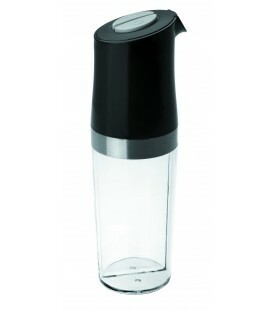 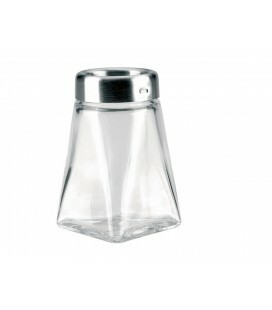 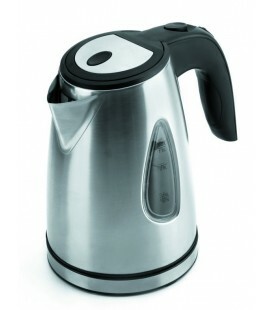 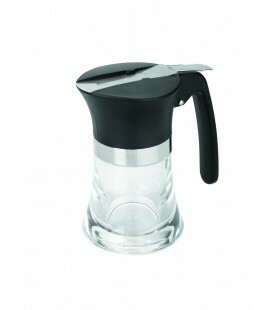 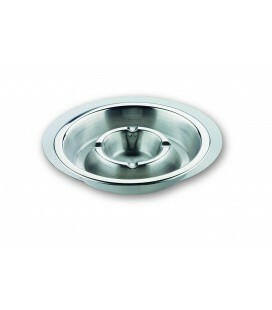 The Salt Shaker It is made of highly transparent plastic, lightweight and impact resistant. 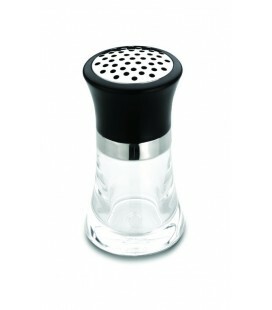 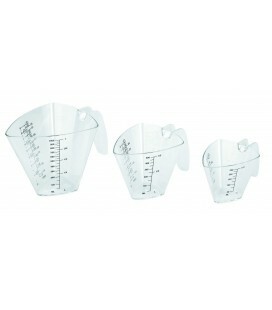 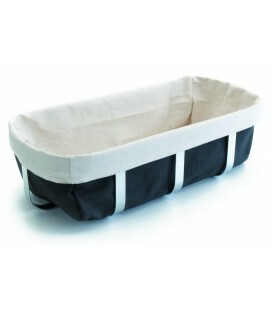 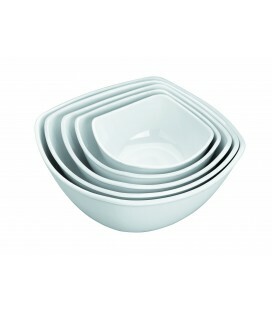 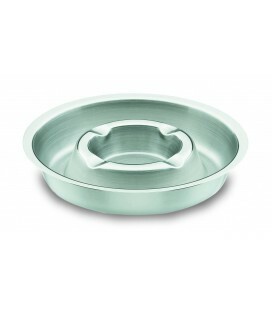 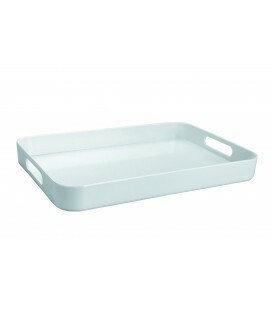 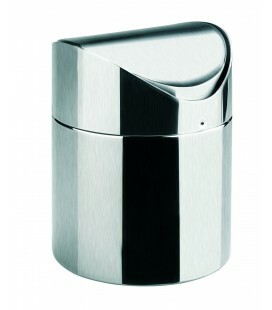 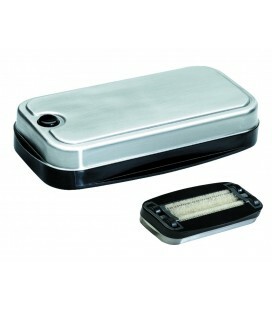 The size of the Salt Shaker It is 7 x 12.5 cm, with a capacity of 100 grams. 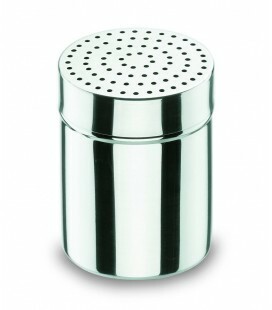 On our website you can find other utensils of the same series have their favorite spices, salt and honey always at hand in the kitchen, or in the table at the disposal of the guests: pepper, sugar, spice, and dispenser of honey, with the same design as this Salt Shaker.